Staff | Iron Casting Research Institute, Inc.
Graduate of Lehigh University with a B.S. in Metallurgical Engineering and an M.B.A. from Tiffin University. He worked extensively in the foundry industry before joining the ICRI staff in 2014 as Assistant Director. Lyle is also a Certified Quality Engineer. His areas of expertise include melting operations and control (cupola and coreless induction), spectrometer operations, setup and ongoing validation, process improvement techniques including statistical evaluations and design of experiments. Lyle is a member of the AFS Cupola Committee (8F) and ASQ. Graduate of Ryerson Polytechnical Institute in Toronto, CAN with a degree in Metallurgical Technology and a degree in Business Management from Georgian College of Applied Arts and Technology, Barrie, Ontario. He also completed a finance and account program at the American Management Association. Jim’s background includes employment in the foundry sector and he worked many years for foundry supplier Hickman Williams & Company. 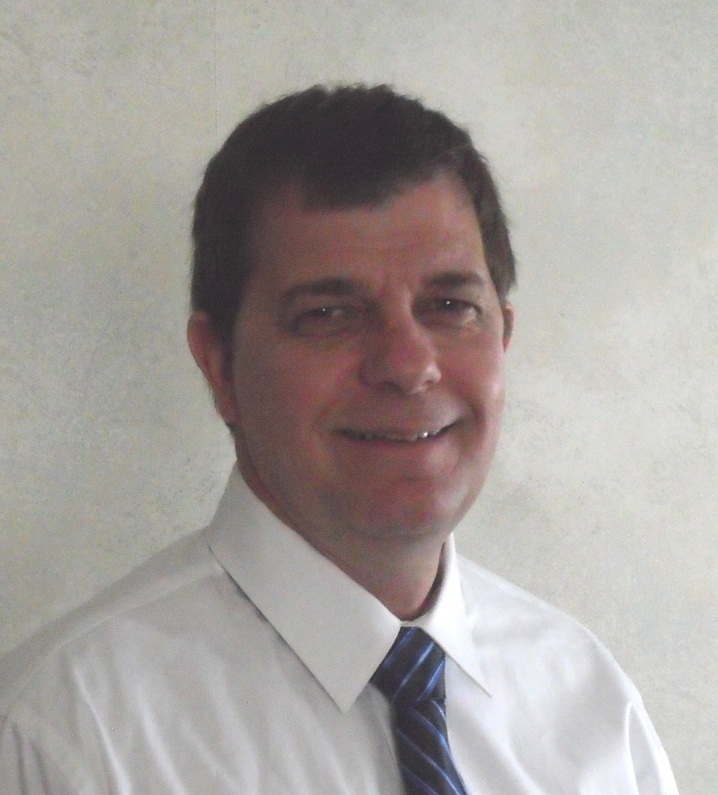 Jim’s areas of expertise include alloying and inoculation of cast irons and all aspects of Ductile Iron processing. Jim is currently serving as Executive Director of the Ductile Iron Society. Jim is a member of the AFS and past chairman of the 5L committee. Graduate of the Michigan Technological University with a B.S. in Metallurgical Engineering and a B.S. in Engineering Administration. He worked extensively in the iron foundry industry before joining ICRI in 2000 as Technical Director. His areas of expertise include alloying and inoculation of cast irons, Ductile Iron treatment and inoculation practices, thermal analysis, metallurgy of cast irons, machinability of cast irons, green sand molding systems and testing, cupola design, operations, and control, and SPC. Bob is a member of the AFS Green Sand Committee (4-M), and ASTM Committee (A-04). Background includes seventeen years of employment at the Timken Company in an administrative, supervisory and technical capacity. 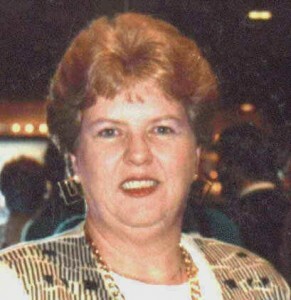 Susan came to ICRI in 1987 and is presently Manager, Member Services. Her areas of expertise include metallography/photography, casting defect analysis, computer network administration, accounting, administrative functions, meeting planning, writing meeting reports, and web design and implementation.